Between 1921 and 1923 murdered bodies were turning up around Moscow with alarming regularity. 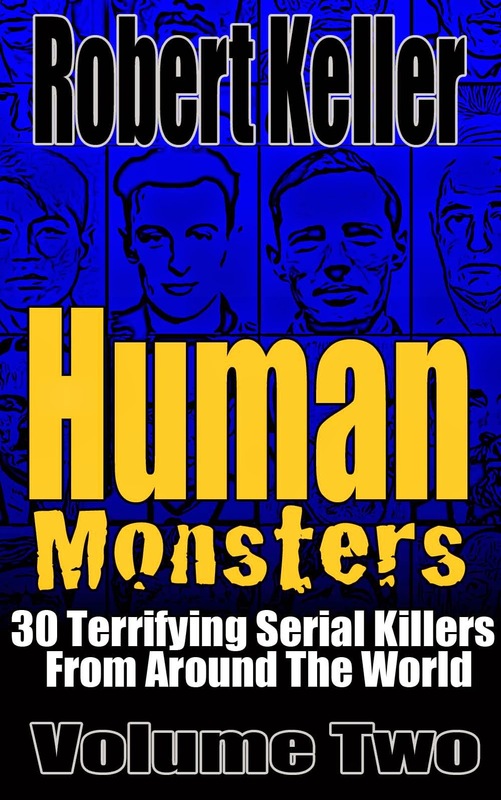 The police soon determined that a serial killer was at work, bludgeoning and strangling his victims, then dumping their bodies in the cities poorer neighborhoods, all of them enclosed in crude grain sacks. Sharp-eyed detectives picked up another pattern. The bodies always seemed to appear after market days. 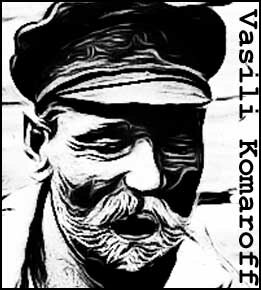 Following that line of enquiry led police to Moscow’s thriving horse market and to one trader in particular, Vasili Komaroff. Lately it appeared that, although Komaroff attended the markets, he seldom had stock to sell. Instead, he spent most of his time trying to convince potential buyers to view the horses he had back as his stables. The detectives decided to pay Komaroff a visit, fortuitously as it turned out, Komaroff had a body in his barn, concealed under some hay. Under questioning, Komaroff readily confessed to being “The Wolf Of Moscow.” He claimed that he had murdered thirty-three men after luring them back to his stables to view his superior stock. 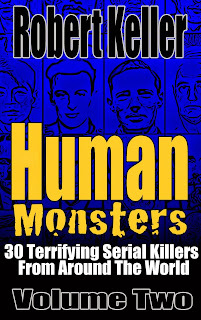 His take from these murders had been pitiful though, less than a dollar per victim. Komaroff was eventually found guilty and put to death by firing squad. His wife, who was deemed an accomplice, was also executed.